writer-at-large777 has no other items for sale. 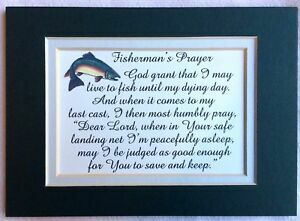 FISHING THE LAKE country cabin fish lodge fisherman home decor wood sign 13x13"
"A Card & Gift In One"
Save 30% on shipping for each additional eligible item you buy from writer-at-large777, when you use the cart to make your purchase. Sales tax may apply when shipping to: IA*, MN*, MO(8.1%), WA*. Pay with PayPal for faster shipping. 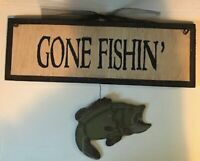 We ship no later than 1 business day following cleared payment.